following the reveal of new DayZ Standalone information on SteamDB. 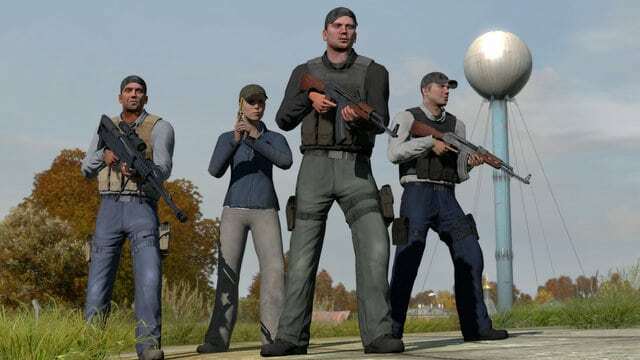 the scenes on Steam includes an entirely new entry for the DayZ Standalone game. the rumors supporting an upcoming early access program via Steam. related to the new version of DayZ. very good, we’re a mix of nervous and excited.